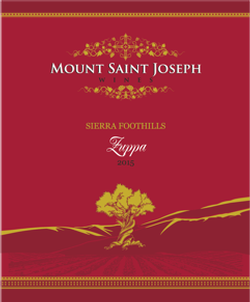 Visit our Vin Uva tasting room or click here to purchase our award winning wines. Free shipping on orders of 12 bottles or more. Vin Uva, our Granite Bay tasting room, is now open. Come and visit us! Click here for more information. 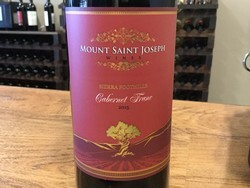 Our story begins with the special relationship with our vineyard landlord, the Oblates of St. Joseph. We are a unique winery with a very special mission. 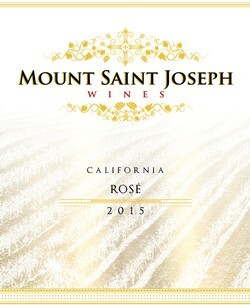 Click here to learn more about Mount Saint Joseph Wines - our brief, but storied, history and our plans for the future. 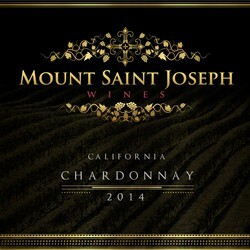 "In the spirit of Saint Joseph Marello.......Mount Saint Joseph Wines is dedicated to doing the ordinary in an extraordinary way"
This non-malolactic Chardonnay has loads of pineapple, guava and exotic tropical fruit. 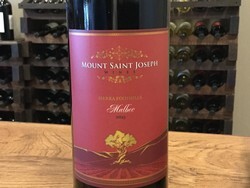 A full-bodied fruit cocktail, it has terrific intensity and good underlying acidity giving it energy and precision. The 2015 Syrah is a delightful wine blended with 2015 Petite Syrah and with just a splash of 2014 Syrah to give it some depth. 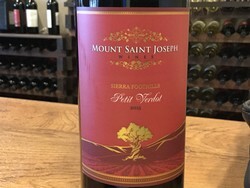 With a nose of warm blackberries, plums and mulberries this Petit Verdot displays a deep garnet-purple color. The fragrance is earthy with just a hint of eucalyptus. It is full and firm in the mouth with chewy tannis and good length. 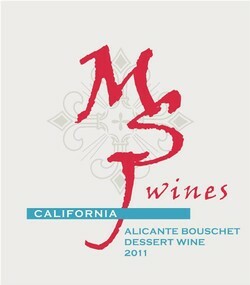 This terrific dessert wine was made from Alicante Bouschet grapes. The fermentation was interrupted with the addition of fortified alcohol at 8 Brix. 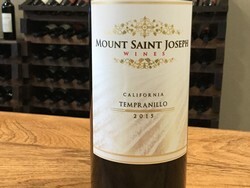 The result is a wine with a lovely velvet texture and sweetness. 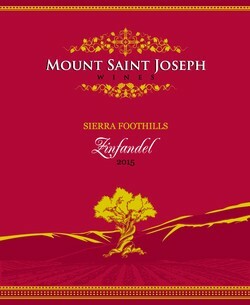 Limited Production - 105 cases. 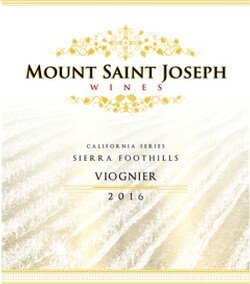 Straightforward and enjoyable - this Rose blend of Grenache and Zinfandel is delightful for any summer day! This 2015 Sangiovese is good - all credit to our extended winemaking team for putting together a lovely, enticing wine. 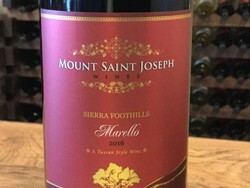 It is spicy with plenty of classic Sangiovese coupled with the buttressed black fruit of Cabernet Franc and Petite Syrah.